We welcome you to the Swami Vivekanand College at its main campus, situated at Udaipur bypass choraha, Vallabhnagar 40 Km from Udaipur. 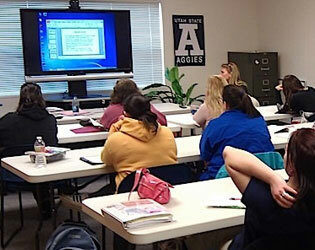 Choosing the right college is one of the most important decision you can make as parent. 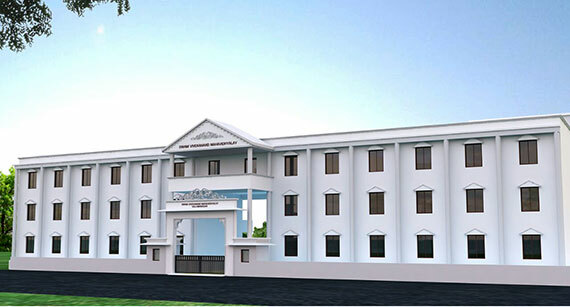 At SVMV we aim at providing quality education along with holistic development of the students. SVMV is imparting quality education by offering B.A., B. Com. and B.C.A. courses since 2004 with the same commitment of excellence. 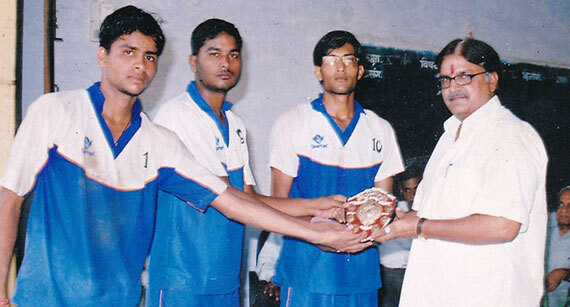 The exposure in Swami Vivekanand Mahavidhyalaya we got is valuable and life maker. 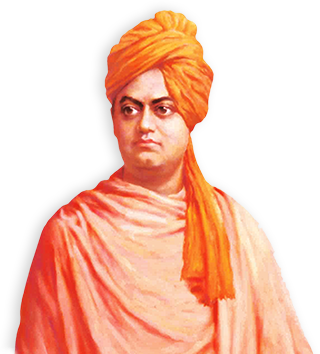 Swami Vivekanand Mahavidhyalaya prepares us to meet out challenges of future through its varied activities. Copyrights © 2016. SVMeducation.com. All Rights Reserved.